We are able to provide you with information about many different types of splints for hands, arms, legs and feet, and if required, referral to an Orthotist. When you first meet with our Physiotherapist, they will ask you a series of questions in order to gain as much information about your condition and physical function as possible. The questions are related to your current condition, past medical history, any medications you are taking and what you want to improve upon with treatment. 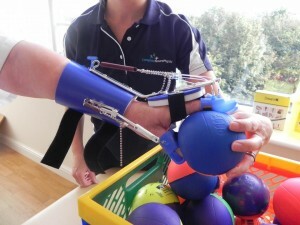 Then, a thorough assessment of your muscle, joints and function will be carried out. We will look at your range of movement, strength, sensation, balance and function, in a variety of positions including lying, sitting, kneeling and standing. 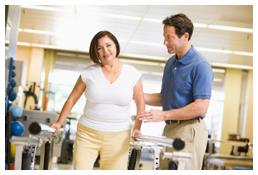 We recommend that you wear loose fitting clothes to your assessment and follow up treatments. We always have discussions with our patients about what they would like to achieve from their treatment, and how we feel we will be able to help you improve your function. An assessment normally lasts around an hour, but may last longer. After this process a treatment plan will be formulated, and then this will be discussed with the patient. 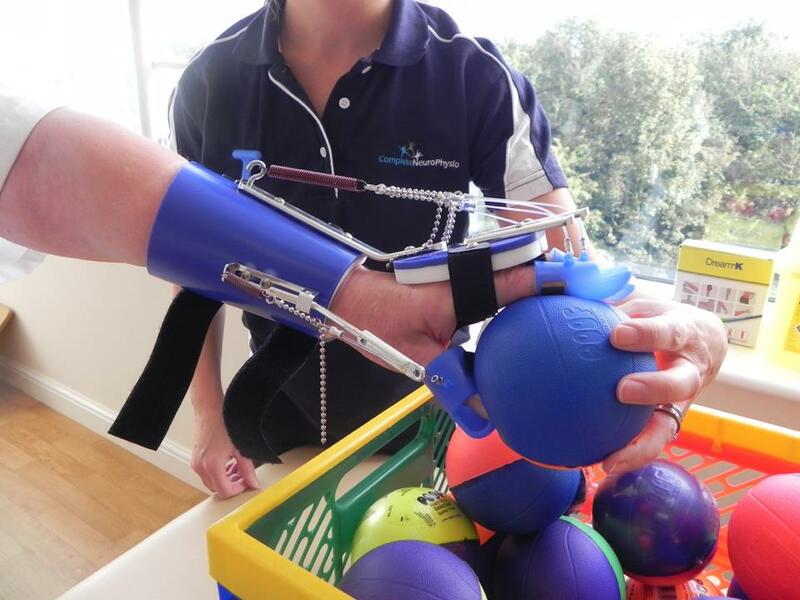 Your initial assessment provides a great opportunity for you to ask all of the questions you may have about physiotherapy, goals, treatments and physical aids. This is a chance to get some expert advice to help you to manage your condition.